How Your Dentist Can Help You Look Younger? Change the color of the tooth. (e.g. in smokers, not all teeth turn yellow, but a few). Art restoration will make the tooth in color indistinguishable from the rest. Close the gap between the teeth. Complete discoloration of the tooth depends on the color and transparency of the outer layers (enamel), and the color of the layer under the enamel. It compared to the enamel of yellow color and to varying degrees, appears through the surface. Based on various influences, the color may change. The first thing we can do to preserve the beauty of teeth is not to eat some foods. Although it is impossible to exclude everything from the diet. 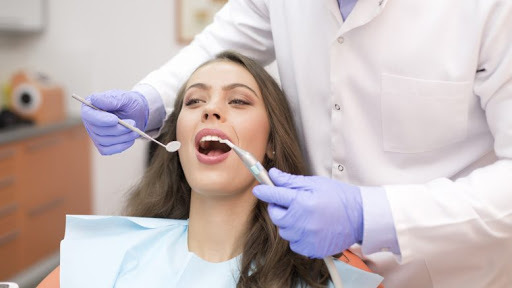 But, at least after each intake of solid or liquid food, the teeth can be cleaned. Wiping the stains with a toothbrush does not allow the latter to penetrate inside of the teeth. The use of toothpaste that does not contain abrasive substances will preserve the enamel, to avoid the appearance of yellowing. 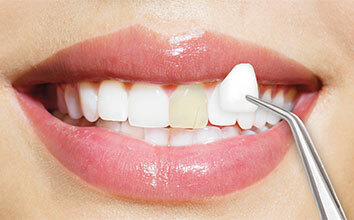 Teeth whitening is the best solution to get rid of discolored teeth. Discoloration of the teeth, both inborn and affected in early childhood, is stored in the deep layer of the enamel and can be resolved by teeth whitening. Even if this does not work, another solution is the aesthetic correction of the dentist (filling, veneers, crowns). Teeth whitening in dentistry is a procedure of changing the color of enamel with the help of hardware effects. 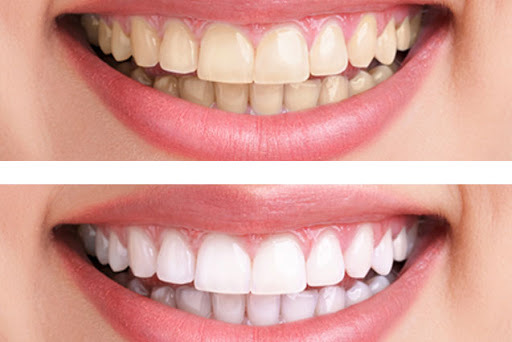 Teeth whitening is used to correct discoloration of the teeth by removing the yellow and brown staining. You can change the color of the teeth by a couple of tones to their healthy shade with the help of professional cleaning. Teeth whitening under the control of the Burbank dentist is an effective and safe way to make your smile beautiful. If you need the whitening of teeth, first of all, consult Dr. Sahakyan, the best dentist in Burbank, at My Dentist Burbank. Call 1-818-578-2332 or contact our dental office today. Veneers are thin ceramic scales that are applied to the front teeth. This procedure is considered the most sparing and painless. Veneer protects and strengthens the tooth creating a new layer of enamel as the appearance of the tooth. 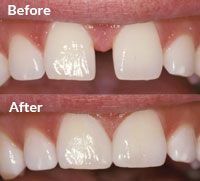 The veneers are shaped and cover the front and back sides of the teeth. They will help you hide various defects of the teeth, such as: color, shape, close the gap between the teeth. Most importantly, they lose color and are not stained. There are a number of veneer materials, but most cosmetic dentists recommend porcelain veneers. Aesthetic properties of the porcelain are incredibly similar to those of a natural tooth, which results in a natural and natural sense of a smile. Thus, your smile becomes dazzling after the first procedure with the best dentist in Burbank, Dr. Sahakyan. Dental bonding is an easy treatment in dentistry to restore slightly damaged or cracked teeth. This is a painless procedure that also provides a positive cosmetic solution. restore the tooth from cavity to a limited extent. Dental crowns help you chew and restore the cosmetic beauty of your smile. 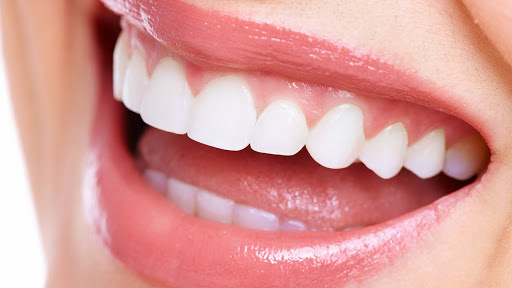 Dental crowns behave similarly to veneers but replace more structure of the tooth. When the tooth carries a lot of strength, it is safer to restore the tooth with the crown. Dental crowns are also known as caps. A special prosthesis made in the laboratory covers the entire visible part of the tooth. The crowns are fixed with dental cement. This type of prosthesis is used to restore the functions of the tooth and its anatomical shape, in order to preserve the aesthetics of a smile. Bone grafting in dentistry may be required in the case when the implantation is impossible. When there is not enough bone for a dental implant to be placed, it is necessary to add to the quantity of bone in your jaw. 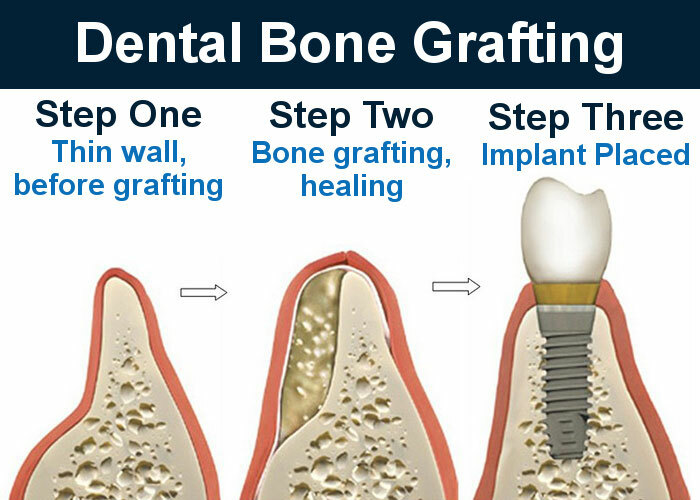 Dental bone grafts are bioresorbable and have no allergic reaction. Grafting material can be used instead of your own tissue. This is becoming a more general alternative. The procedure is generally performed under local anesthesia. 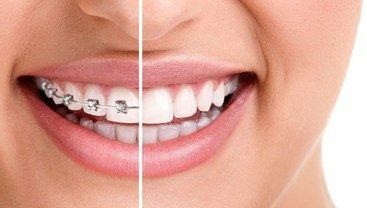 Orthodontic dentistry is a dental specialization that deals with problems of tooth alignment and bite problems. In traditional dentistry, the goal is to straighten teeth and create a visibly attractive smile. The World Association of Dentistry claims that more than 90% of children and adults need the help of a professional dentist – orthodontist. The process of treatment in orthodontics is characterized by a duration, requires patience and strict adherence to the recommendations of the Burbank orthodontist on the part of the patient. The most well-known method of bite correction is the installation of braces. Braces (non-removable devices) are small locks that are set on each tooth. These locks allow you to control the position of the tooth in three planes. 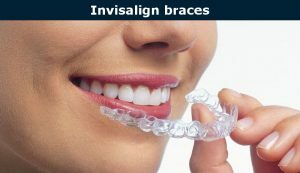 Each bracket connects to the adjacent bracket with an orthodontic arc. The arc is fixed on the surface of the teeth. Regardless of how it is bent, it returns to its original position. Lingual braces are especially popular. They are installed on the inner surface of the teeth. Made of special elastic material, the mouthguards easily adapt to the shape of the patient’s jaw and do not cause discomfort. It is very important that you have a beautiful smile. When your teeth look exactly the way you want, then your smile functions as a visual image of your personality. The restoration of teeth aimed to improve the aesthetic appearance of teeth and a beautiful smile in general. 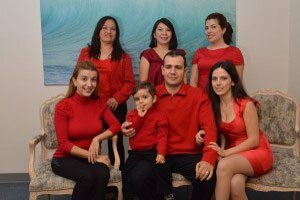 If you have any problems with your teeth, then Burbank dentist Dr. Sahakyan will help you look younger. Please call 1-818-578-2332 or contact our dental office today.